Welcome to the Adult Accident & Emergency Department of Obafemi Awolowo University Teaching Hospital Complex (Ife Hospital Unit). To provide 24-hour effective and rapid medical emergency service to the public within reasonable time of presentation at the accident & emergency department. The practice of Accident & emergency medicine is as exciting as it is demanding. This is largely because it is the only hospital based specialty where a complete spectrum of illness and injury are managed. A & E doctors are generalists, in the broadest sense of the term, who specialize in resuscitation. Due to the unpredictability of the workload and the immediacy of presentation of the cases, our doctors are team players, skilled in the art of immediate decision making. Initial management of chest injury cases. Our facilities include a dedicated resuscitation room complete with diagnostic and monitoring equipment, a dedicated pharmacy, a radio-diagnosis unit, and a state-of-the-art theatre fully equipped for all types of surgeries. The Accident & Emergency Department is currently headed by Dr. B.M Rufai, while Mr. S.O Babalola heads its nursing services unit. They are ably assisted by a dedicated team of doctors and nurses. Resident doctors in surgical training also mandatorily rotate through the department for a 3-month period. Patients coming into the Accident and Emergency Department are initially received by a nurse who perform a triage to decide if the presenting case will benefit from emergency care. This decision is then reviewed with a doctor before management or referral is instituted. Patients requiring emergency care are evaluated, resuscitated or stabilized before inviting the primary managing team(s) for further management. Patients are expected to have been appropriately evaluated, and discharged or referred from the emergency ward within 48hours of admission. We evaluate in excess of 5,000 patients yearly in the emergency department- many of which do not require admission or any further specialist care. 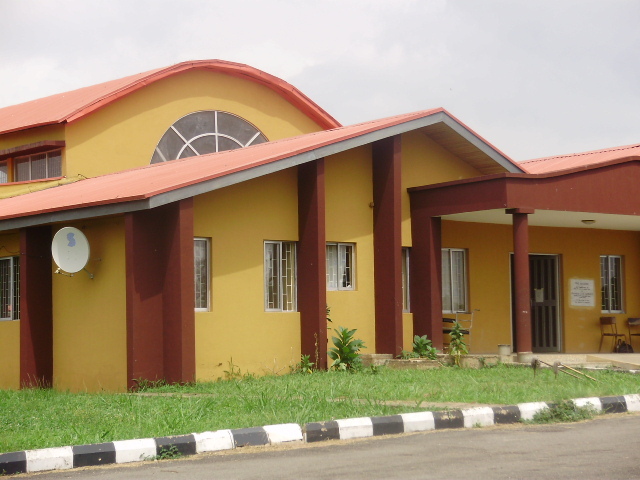 We cater for patients from Ile-Ife township and its environs, and receive an increasing number of patients from the neighboring states and beyond. Additionally, we receive significant number of road traffic accidents victims from the busy Lagos-Ibadan-Ilesha-Akure expressway. Weekly departmental meetings are organized whereby interesting cases managed are discussed. Teaching rounds are also conducted for medical and nursing students in training.